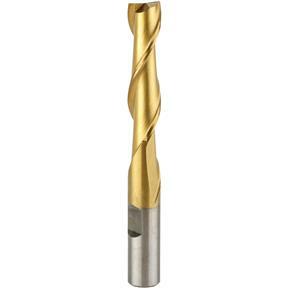 Two Flute TiN Coated End Mills - 3/8" Dia. 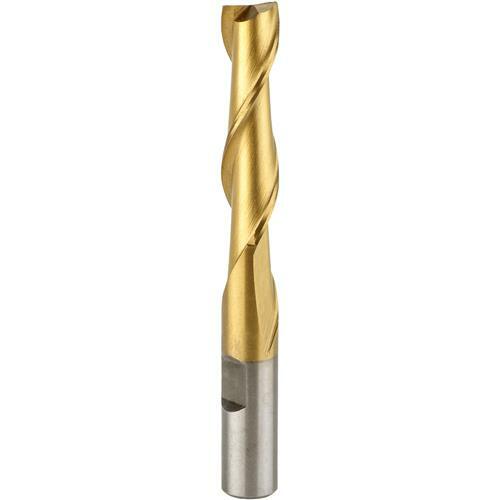 Grizzly G9688 - Two Flute TiN Coated End Mills - 3/8" Dia. Diameter: 3/8"Flute Length. : 1-1/2"Overall Length. : 3-1/4"